Ermelo residents were also promised 100% investment returns, only to find the ‘company’ they had invested in had disappeared with their money. A pastor from Ermelo in Pretoria was left in shock after discovering on Thursday that a company he invested R60 000 in had disappeared. According to VOC, in a separate incident the Ermelo community went to bed on Wednesday night knowing they had stacks of money they had invested, only to wake up this morning to find that their hard work had gone to waste. People who live in the area told the radio station that owners of the pyramid scheme took their stuff and disappeared overnight without a trace. They reportedly said the company had promised them “100% investment returns”, which they received in the first month. They reinvested the money and reportedly received phone calls to collect their money on Thursday, only to get there and find no one. The station said it tried to call the numbers listed on the contract given to the victims, without success. Radio and TV personality Sizwe Dhlomo recently found himself on the wrong side of some of his Twitter followers after warning people against joining pyramid schemes. Dhlomo said while some people who displayed lives of riches on social media, claiming to have made money from schemes, they, in fact, had nothing to their names. He said the few that had money made it by charging entrance fees to their workshops on how to make money. While some of his followers appreciated his advice on the matter, others criticised him for “lying”, claiming they had made money from the very same schemes he was criticising. Some joined Dhlomo in advising against these schemes, saying people should look out for companies that promise high return rates over a short period of time. 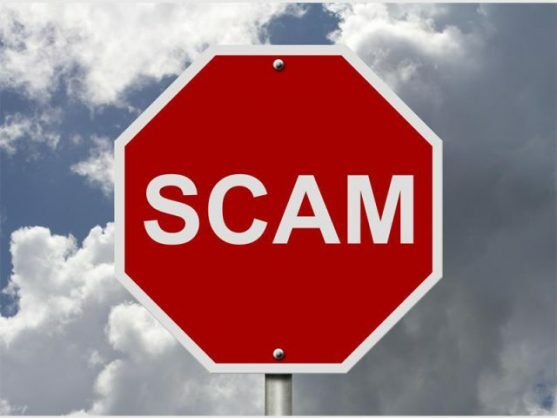 “Always check if a financial service is registered with the financial service board and anything offered greater than 9 per cent in a short space of time is probably a scam,” said one of his followers.